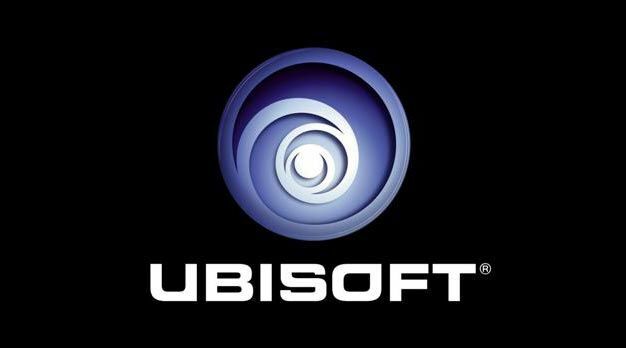 Ubisoft’s Twitter account is teasing “a big announcement” that they say will take place next week. And they mean “BIG”. “I’d only say : “Big announcement coming up next week.” and I mean BIG !” says a tweet, forcing our hopes and dreams to run wild once again. It’s already well known that a new Ghost Recon is on the way, one that will bring “a completely new and fresh approach to the shooter genre” according to CEO Yves Guillemot. And it’s likely Ubisoft isn’t giving up on the Rainbow Six franchise, either. So, naturally, our little fingers are firmly crossed for the hopefully inevitable, “always in production” Beyond Good & Evil 2. Please?